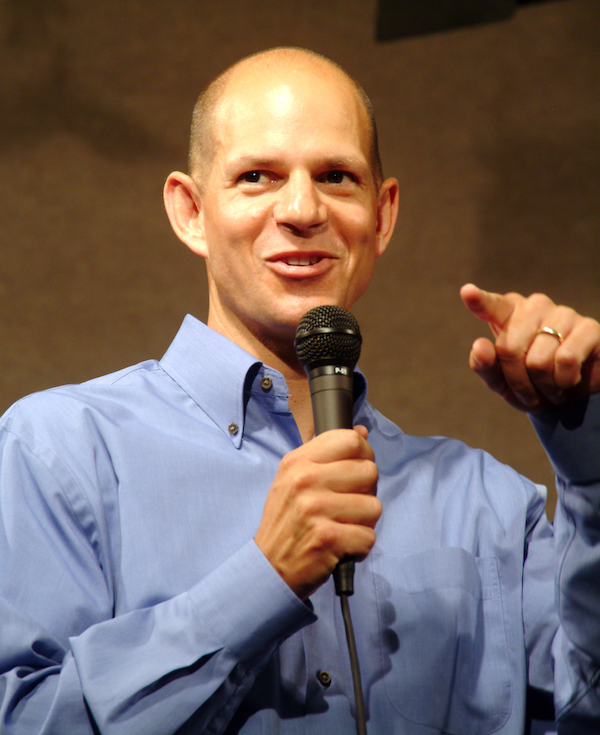 Known as one of America’s best youth leadership development speakers, Ted Wiese works with thousands of students every year to teach and enhance their leadership skills. Ted is in the business of making students believe they can make a difference – and he teaches them how to do it! From starting his career with Junior Achievement to establishing Wiese Training and Development, LLC, Ted’s dynamic and engaging programs have gained him a strong reputation for delivering results. Whether you bring him to your school or conference for a keynote, workshop or concurrent session, he will work with you to make your event a memorable success. This section is meant to give you materials for event planning with Ted Wiese. Feel free to download what you need, or contact Ted if you have other requests. Whether the stage is local, regional, national, or international… Ted will work with you to make your event a memorable success.